PGMs stand for the platinum group metals. 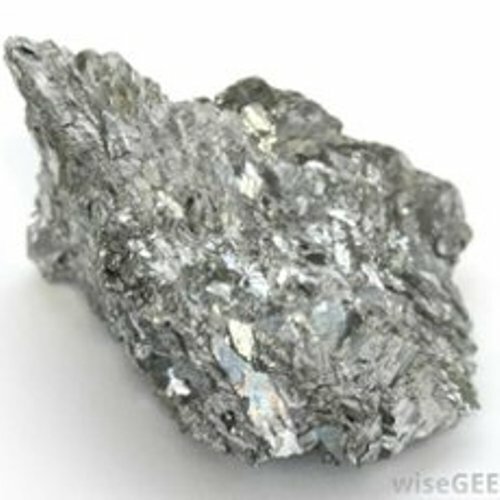 The members of the group include osmium, iridium, ruthenium, rhodium, platinum and palladium. 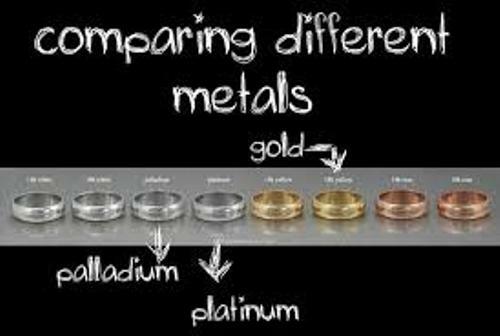 The chemical properties of platinum group metals share similar characteristics. 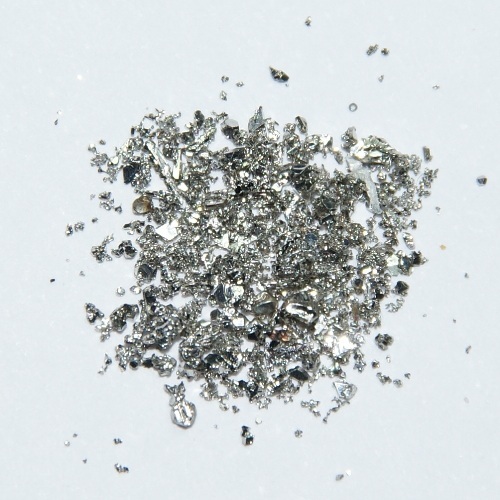 However, the least dense as well as the one with the lowest melting point is earned by Palladium. The catalytic converters have various functions. It is mostly used to convert the harmful gases like nitrogen dioxide, carbon monoxide and hydrocarbons in to the less harmful gasses like water vapor, carbon dioxide and nitrogen in the automobile exhaust. Do you know that the primary elements to create the converter are from the congener platinum and palladium? Get facts about the Element Zinc here. Palladium also has different usages. It is employed to create jewelry, groundwater treatment, chemical application, hydrogen purification, medicine, dentistry and electronics. The fuel cells will be able to work if it features Palladium. It is considered as one of the main elements. If you think that Palladium is easy to find, you are wrong. 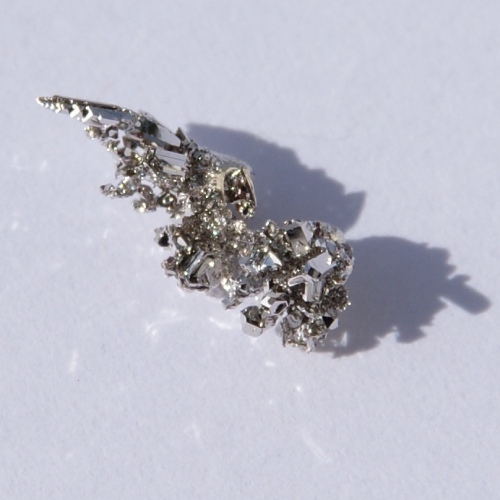 Just like the other platinum group metals, the palladium deposit is very rare in the world. There are several places in the world which contain the high amount of Palladium like in the Norilsk Complex in Russia, Thunder Bay District of Ontario in Canada, the Stillwater Complex in Montana, United States and the Transvaal Basin in South Africa. Look at facts about the element Bromine here. Since Palladium is very rare, there is no need to wonder that some industries apply recycling process. The old catalytic converter is recycled. The hydrochloric acid, concentrated sulfuric acid and concentrated nitric acid will easily dissolve palladium. There are seven isotopes that palladium has. The non-stable one is only one isotope. 107Pd is the most stable isotope. 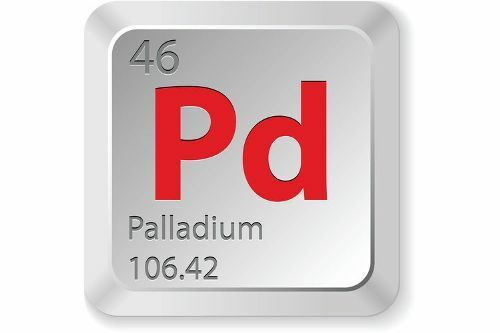 Do you like reading facts about palladium?